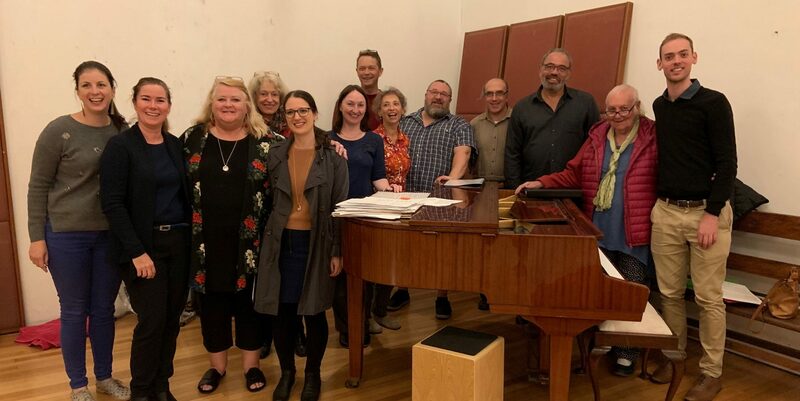 Singing with purpose, for well being and joy in Melbourne's west since 2016! The Footscray Community Choir relaunches on Thursday 2 November @ Footscray Community Arts Centre. Stay tuned here for more details. A WordPress Commenter on Hello there!